A news story I couldn’t afford not to mention. Seeing as how Destiny is still the game I am spending most of my time with, despite having a “to play” list as long as my arm. Bungie posted on their website, via Twitter that they were ending their ten year partnership with publisher Activision and breaking away on their own. Meaning that going forward they own the full publishing rights to the franchise and can make all their own designs, free from a profit driven publisher. 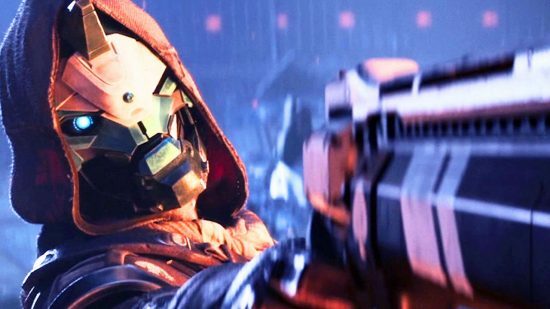 Bungie had massive ambitions when it came to originally making Destiny, but lacked the financial capital to make their lofty dreams a reality back in 2008. Thus they gained funding through a publisher. In this case, the publisher being Activision. I’m feeling kind of low on both inspiration and motivation right now. I’ve got things going in the boring old real world, I’m also struggling to make this blog what I want it to be at the moment. And I don’t really know what to do about it. That’s my issue though. I had something else planned for today. 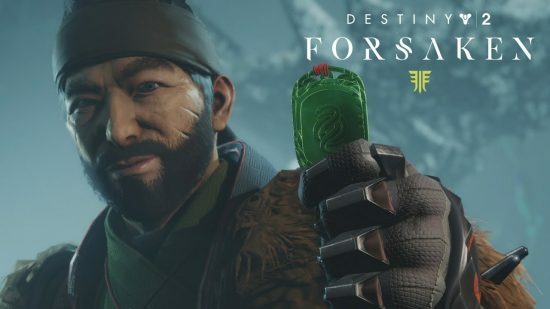 But instead, I’m just going to spend some time writing, stream of consciousness style, when it comes to my initial feelings about the new Destiny expansion that came out this week. I’m also fairly certain I never paid for it, and somehow have access to it anyway. Which I’m not complaining about, this was one of the expense ones.